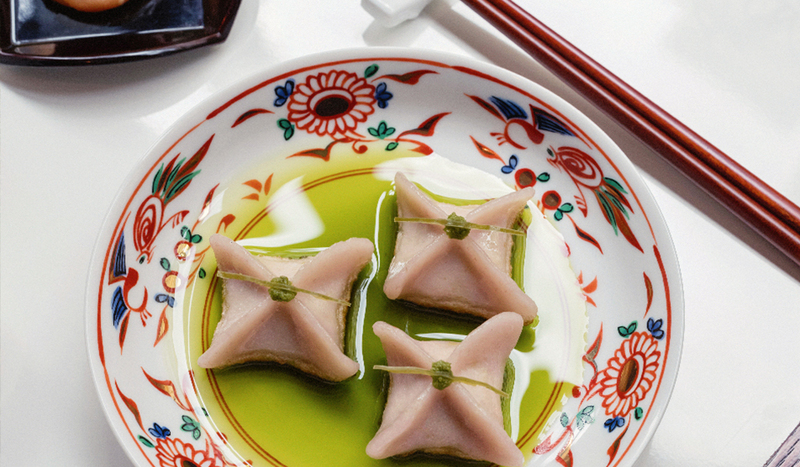 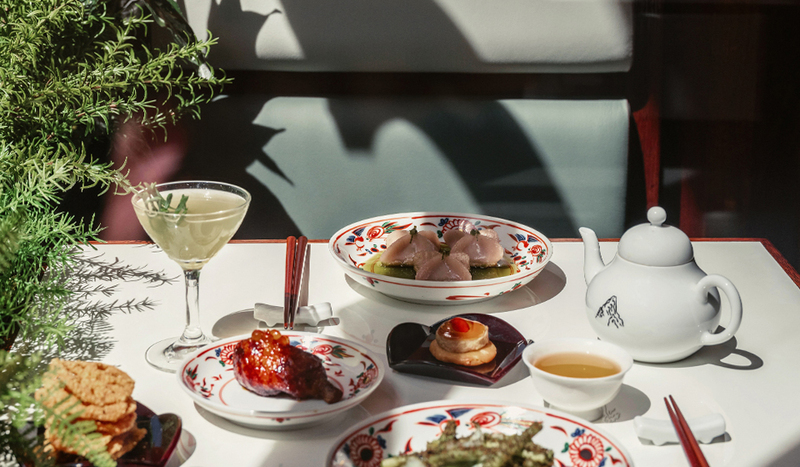 From the team that brought you BAO comes XU, an opulent 1930s style Taiwanese dining room reminiscent of the Taipei social clubs of yesteryear. 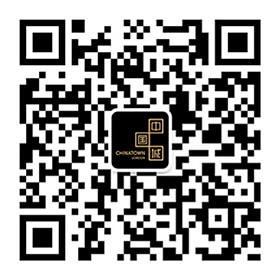 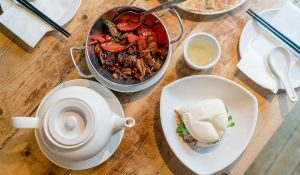 XU is the name of co-founder and chef Erchen Chang’s late grandfather, who, the menu proclaims, was a great lover of tea and poetry. 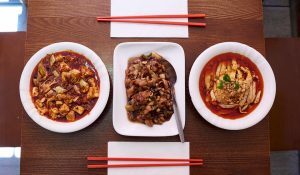 The restaurant is divided into a main dining area (complete with a marble bar top), a tea kiosk, and private mahjong rooms that can be reserved for a lavish evening of old-school Chinese fun. 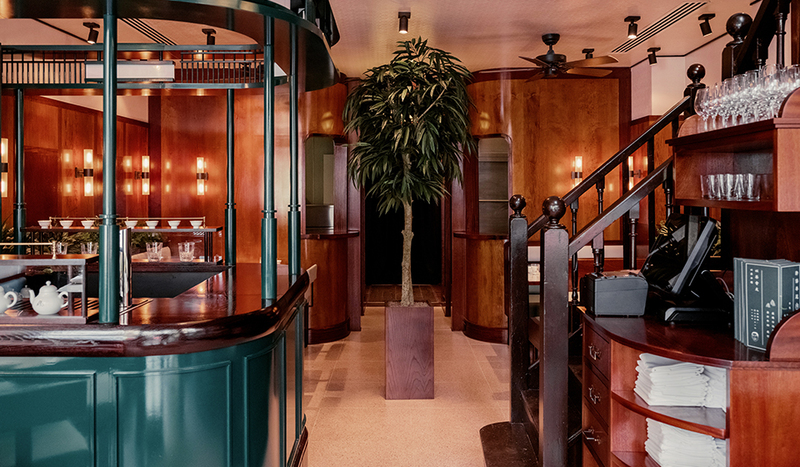 Whilst they do take reservations for the dining room, a few spaces are always saved for walk-ins. 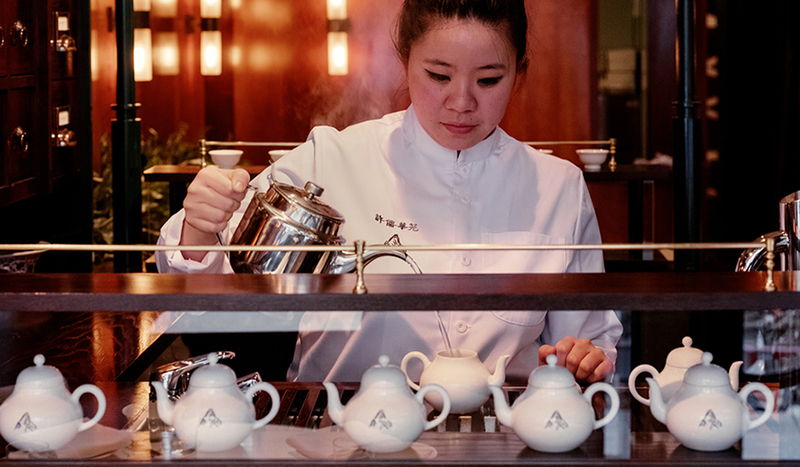 Also on offer is a variety of teas, served in the style of a Taiwanese tea ceremony and administered by the Tea Master (yes, really) at the Tea Kiosk. 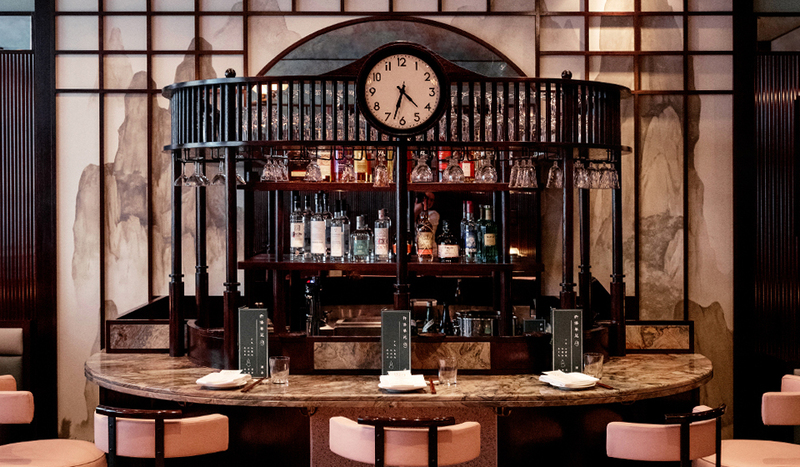 If you’re yearning for something on the harder side, XU’s got you covered with a range of dangerously delicious cocktails incorporating traditional Chinese ingredients. 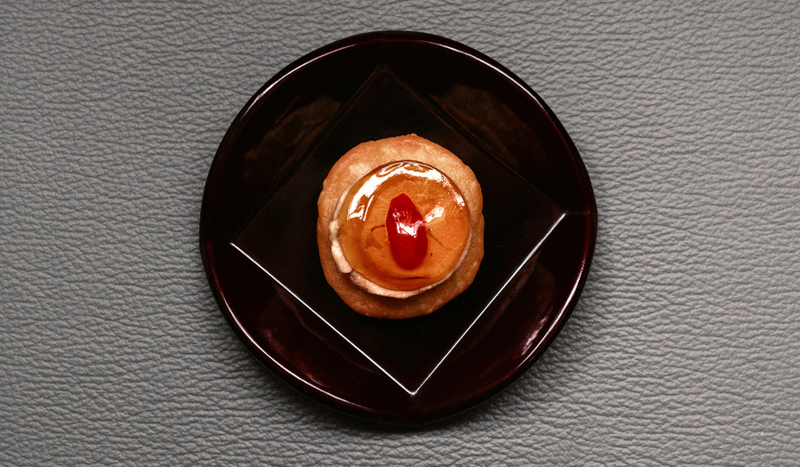 From the carefully curated tea menu to the sleek, theatrical interiors, every detail of XU is as precise as it is chic – there’s no better place to take a step back in time and indulge your senses.